The members of the AREG are never idle. Each year our members work individually or in groups to complete various projects that they are interested in. 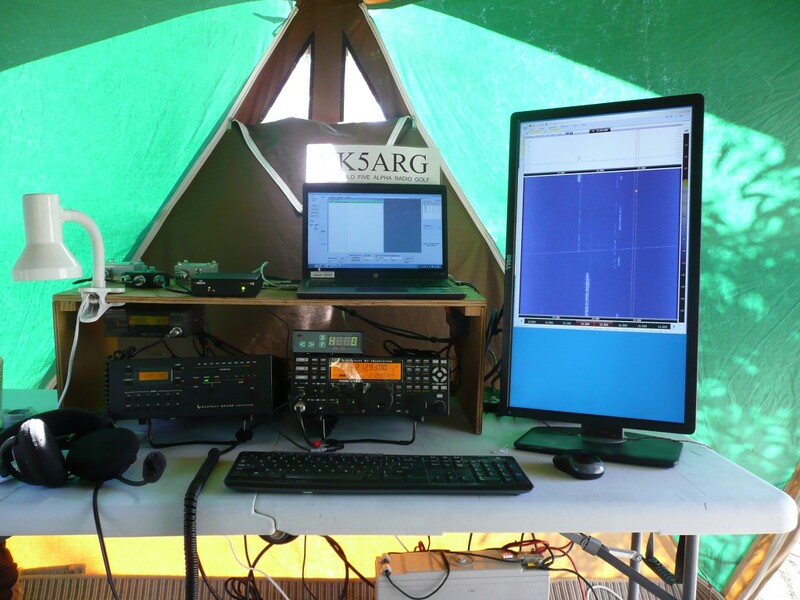 To support the wide range of interests people can have within the Amateur Radio service, AREG has structured it’s activities around “Special Interest Groups” within the club, each of which has a degree of autonomy to follow their interests within the frame work of the club. Some of these interest groups are listed here. You can click on their individual pages to find out more about them! The club is actively promoting and experimenting with a new HF digital mode called FreeDV, created by one of our members, David VK5DGR. 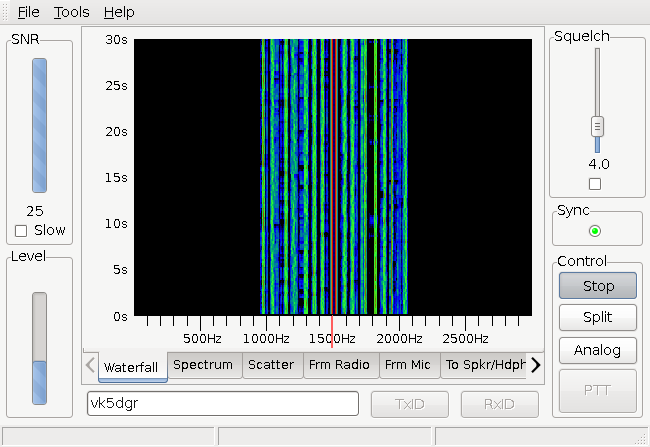 Numerous Experiments are underway including a regular weekly relay of the Wireless Institute of Australia’s News Cast via FreeDV on the 7MHz (40m) band. The club is currently seeking to establish a remote HF receiver site complete with a WebSDR for members to access. The site could house several other experiments including a FreeDV Reverse Beacon, a VLF Lightning Detector. The project, should we get it off the ground, will also be able to host other experiments members wish to conduct from a quiet HF site. The club has an active sub-group that likes to get out in the field and participate in radio contesting. 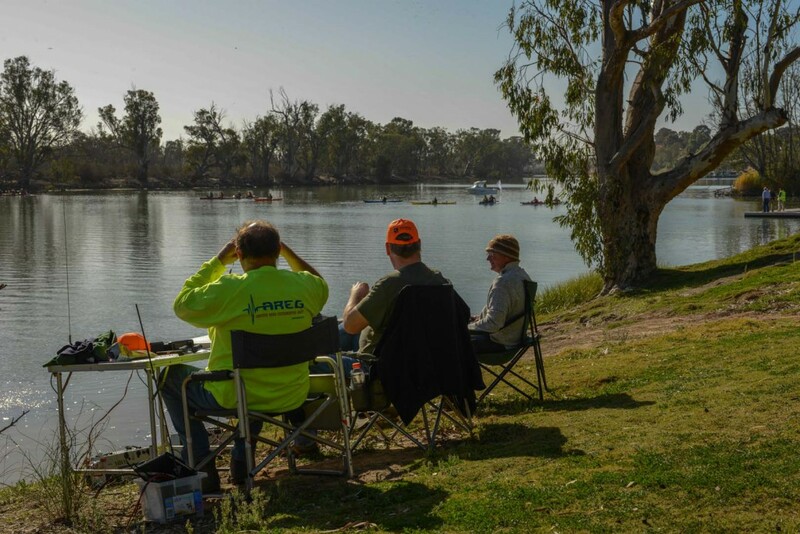 There are several major contests the club participates in including the John Moyle Memorial Field Day, the Oceania DX Contest and the VHF/UHF Field Days. AREG has been an integral part of the Project Horus high altitude balloon team’s activities since 2010. 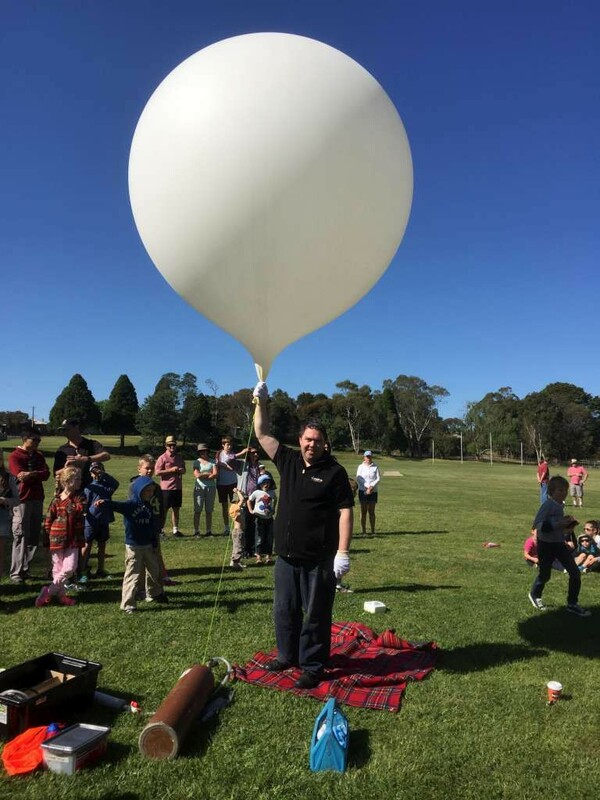 Project Horus flies helium balloons into the stratosphere carrying a variety of payloads from amateur radio repeaters and scientific instruments to mascots for indie bands making music videos. The project has in recent years started working with a company called Launchbox who aims to put this technology into Schools and Universities as well! A big part of being an active Amateur Radio operator is being able to contribute to the community. 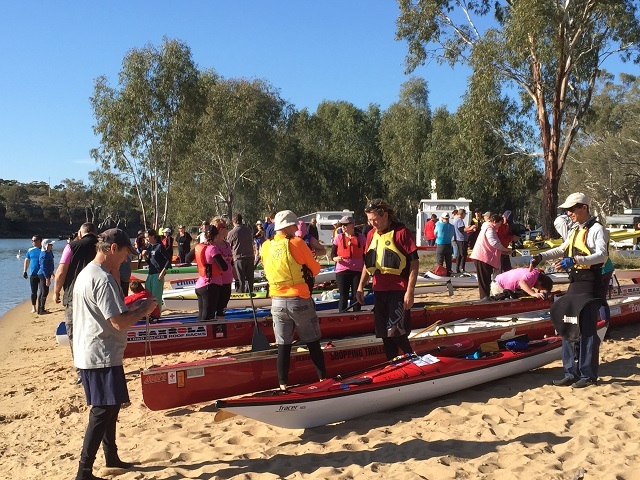 Each year, AREG supports this through providing the safety communications network to support the Marathon Canoe Club of South Australia’s River Paddling Marathon 200km event along the River Murray from Berri to Morgan over the June long weekend. Members man 21 checkpoints over the 3 days of the event as well as providing tactical communications for the event organizers. 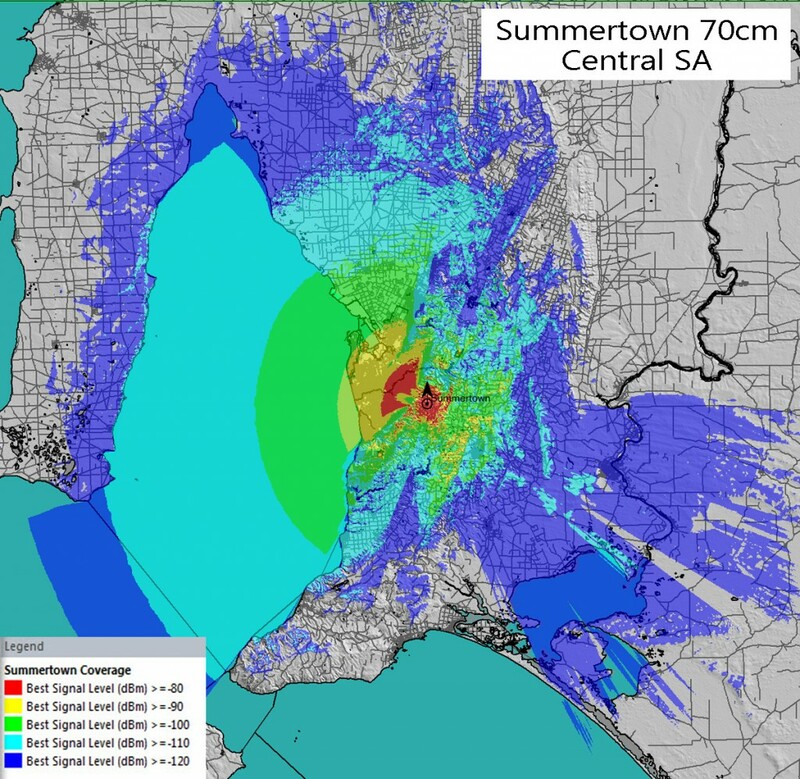 A fantastic example of Amateur Radio giving back to the community! The AREG is also active in promoting special events in radio and the community. 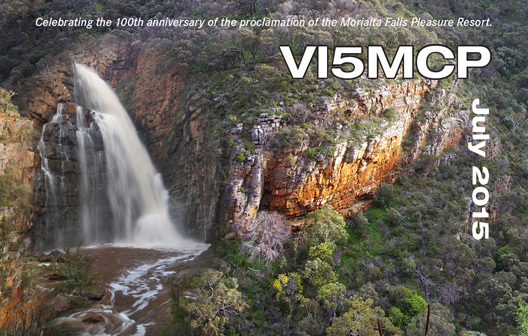 Activating special event callsigns like VI5MCP at Morialta Conservation Park or operating VI5ANZAC and VK100ANZAC for the WIA during the ANZAC centenary year are great ways to become active on the air and help promote events in the community! The club is also the constructor and maintainer of the VK5RWN D*STAR digital voice repeater in Adelaide, originally sponsored by the WIA. This repeater provides worldwide access to the D*STAR network via the Internet for all amateurs in Adelaide. 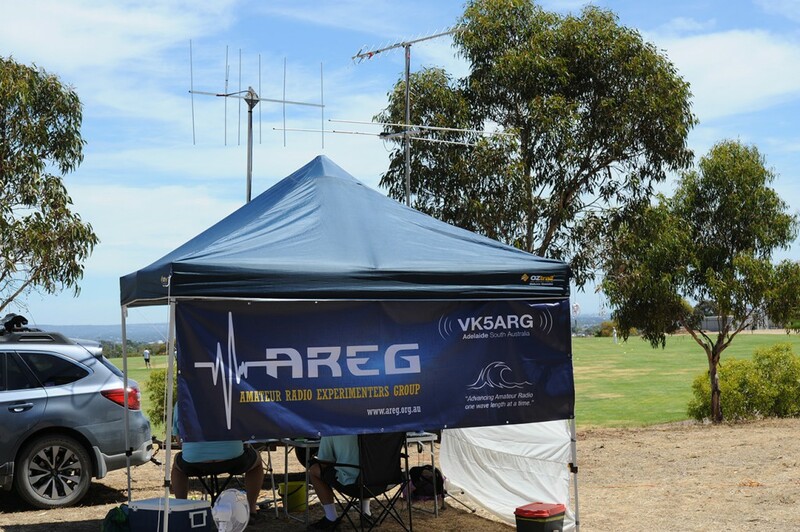 AREG operates two repeater sites, VK5RSA and VK5RSB providing wide area coverage 53MHz, 439MHz and 1273MHz repeater systems accessible from a large part of central South Australia. These repeaters, whilst being experiments in their own right, also provide a valuable focal point for club activities and you will always find members talking about their current projects on air! There are many other areas of interest that members of the club participate in. If you have interests in any of these, why not come down to a club meeting? Meetings are held on the 3rd Friday of every month, starting 7.45pm at the Reedbeds Community Hall, Phelps Court, Fulham. Several members run active blogs of their own talking about their activities. You can check those out via this link here. To find out more, have a look at the individual pages or come along to a meeting.